Save yourself money and hours of time trying to figure out how to paint your furniture on your own. This FREE guide will give you a solid foundation and give you the confidence to create you own masterpiece! 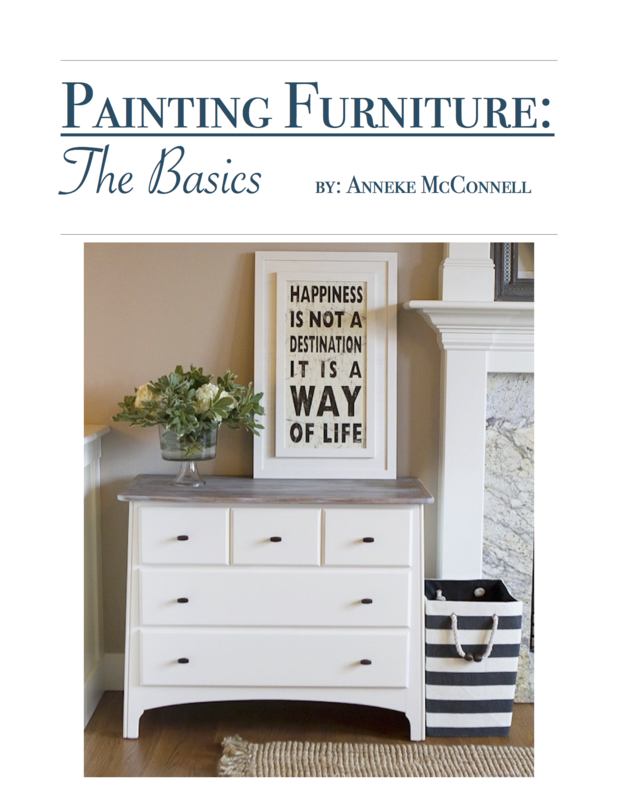 This e-book gives you the basic understanding of painting furniture so you can get started on creating your OWN masterpiece with confidence! "This e-book changed the way I look at landing page design. Great job guys!" © Copyright 2018 Anneke McConnell. All rights reserved.